After what many are calling a successful WWE debut last night at WrestleMania 34, Ronda Rousey spoke with ESPN’s Ramona Shelburne and commented on her experience. “It was me versus the world in an individual sport,” Rousey said. “I thought I would never say this, but I’m so happy I lost those fights [to Holly Holm and Amanda Nunes] because it led me here. This is so worth it. “I owe the WWE universe an apology, because I thought they were going to boo me out of the building from day one,” she said. “They really accepted me from day one. Hopefully, I satisfied a lot of skeptics tonight. Steve Cook To The WWE Universe: Let Them Go! News Here! 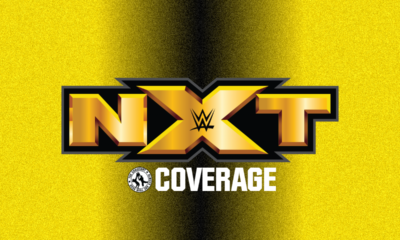 Sheamus Injured, Changes In ROH, Bully Ray, Samoa Joe and More! Impact Interested In International Star? 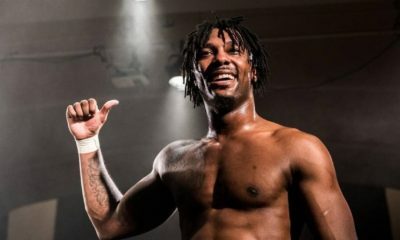 With the start of AEW, NJPW losing some of it’s top stars, and WWE having unhappy superstars, every company seems to be doing what they can to add new talent. Impact Wrestling appears to be interested in a top international talent, Flamita, according to the latest edition of the Wrestling Observer Newsletter. Flamita is considered by many to be a very innovative wrestler and is a 3rd generation talent. Many may knock Impact Wrestling, but they do have a knack for adding a lot of top, independent talent. Many stars in WWE have been battling through injuries or are on the shelf for an extended period of time. You can add Sheamus to the list that includes Nia Jax, Daniel Bryan, and Big E. According to the latest Wrestling Observer Newsletter, Sheamus reportedly is dealing with a concussion. 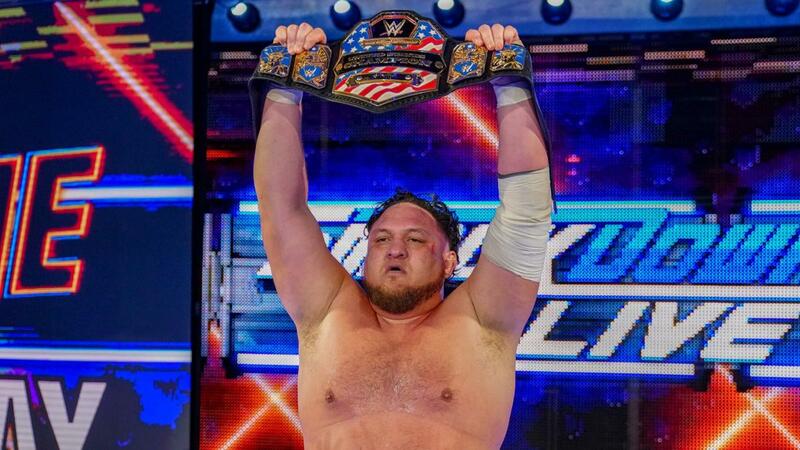 The injury bug seems to be biting hard in WWE. The company has taken a cautious approach to concussions (Daniel Bryan, Alexa Bliss) so Sheamus may be out for some time. Here is hoping for a speedy recovery. During WrestleMania weekend, there reportedly was various vendors around the MetLife Stadium area that were selling counterfeit WWE merchandise. According to PWInsider, the company was able to obtain a federal injunction to seize counterfeit merchandise. WWE will be able to prevent the distribution of any items that contain WWE names, trademarks, copyrights, etc. I would have assumed that WWE already had an injunction in place regarding counterfeit merchandise. WrestleMania season would be the time where all sorts of this type of merchandise would go for sale. 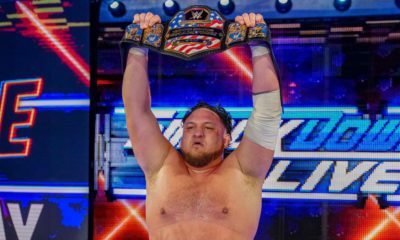 The US Champion Samoa Joe was absent from both RAW and SmackDown Live this week, causing fans to question his status. According to the latest edition of Wrestling Observer Radio, Joe was absent from the superstar shake-up due to a bout of the flu. According to Meltzer, the plan is for Joe to head to the RAW brand where he will feud with Braun Strowman. Joe and Strowman should be entertaining, as their interactions when feuding with Brock Lesnar were some of the more entertaining parts of RAW a few years back. Changes Coming To Ring Of Honor? According to Fightful.com, Ring Of Honor appears to be undergoing some changes. The changes are to some of the behind the scenes roles in the company. Danny Cage has been let go from the company as many didn’t agree with the ideas he had related to production. Joey Mercury will be taking over Cage’s role. Mercury and Bully Ray have had a bigger part in creative. Bully Ray has had backstage roles in various companies dating back to his time in ECW. He does seem to have a good creative mind and hopefully this will help the direction of the ROH product. News Here! New WWE Signings, Daniel Bryan Hurt? Sasha Still Unhappy and More! Today on WWE.com, the company officially announced its latest signings, though fans have known about these signings for some time. 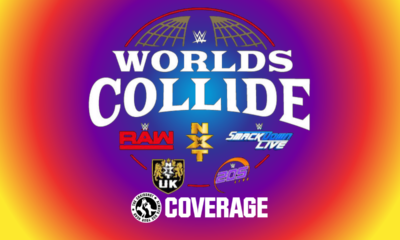 The company welcomes KUSHIDA, Garza Jr. and Shane Strickland to the WWE Performance Center in Florida. You can read more about the signings here. We are proud to announce three new Superstars joining the @wwepc: @kushida_ts, @_garzajr and @theshanestrickland. For full story visit WWE.com or check out the @wwepc Instagram Story to hear from them. While many on the current roster have asked for their release or unhappy, the company has added some talent with these three signings. My hope here is that WWE knows what to do with these three creatively. More drama for Sasha. It is tough to like her, in all honesty. If you are unhappy, leave and do something else. Daniel Bryan Dealing With Serious Injury? Since losing the WWE Championship to Kofi Kingston at WrestleMania 35, we haven’t heard much from Daniel Bryan. There may be a reason as to why. PWInsider is reporting that Bryan is dealing with an injury, and the company is keeping the specific injury closely guarded. The hope here is that Bryan is not suffering from another concussion. Japan’s Wrestle-1 promotion is partnering with Lucha Otaku and will be holding tryouts in the US. The Inoki Dojo in Huntington Park will be one of the locations holding tryouts for Wrestle-1, and the tryouts will be on June 15, 2019. Kaz Hayashi and Sonny Onoo will be running the tryouts and selecting up to two wrestlers to train at the Wrestle-1 Dojo in Japan for a week. If you are looking at getting in to the professional wrestling business, has there ever been a better time to do so ? Now, the international promotions are making their way to the US. You have to wonder though, is there TOO MUCH wrestling to follow it all? 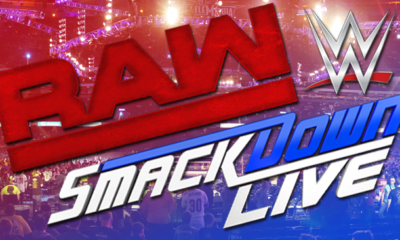 Road Dogg Brian James recently stepped down as co-head writer of SmackDown Live, and a recent edition of the Wrestling Observer Newsletter elaborated as to why. Dave Meltzer would state that James was upset with having to put in long hours and multiple miles of back and forth travel, only to have Vince McMahon change the writing the day of the show. I can’t imagine what it would be like to be a writer in WWE. You have a boss like Vince McMahon, who reportedly doesn’t sleep, and views sneezing as a weakness. Let alone all the travel, the hours, and stress.